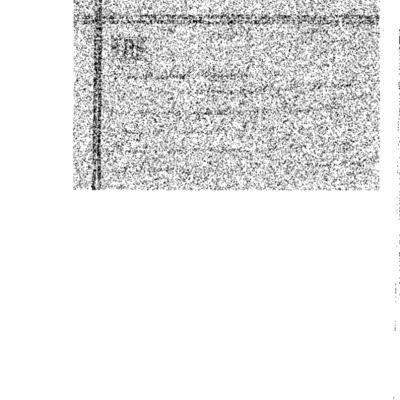 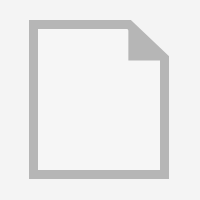 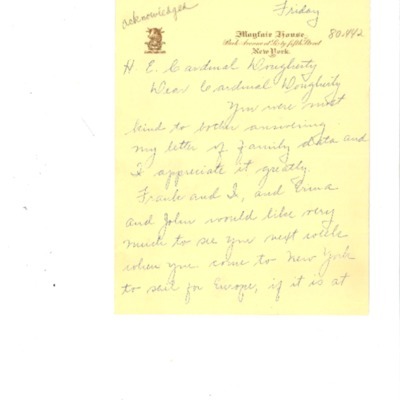 Source is exactly "Dougherty, Cardinal Dennis Joseph -MC 78"
Letter to Cardinal Dougherty from Most Reverend Michael J. Crane. 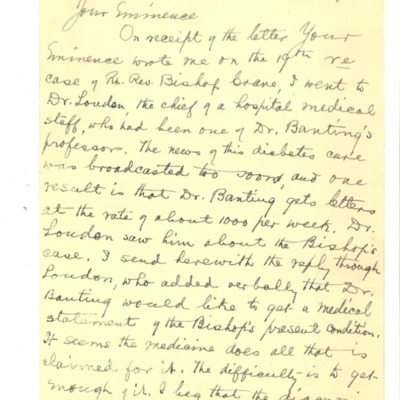 Discusses Crane's health. 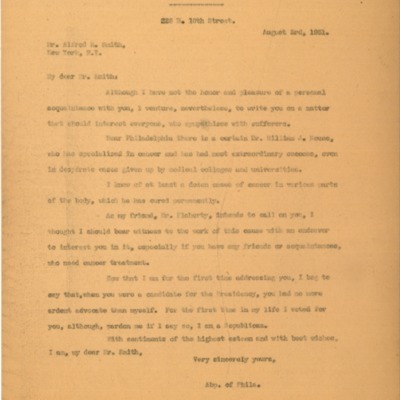 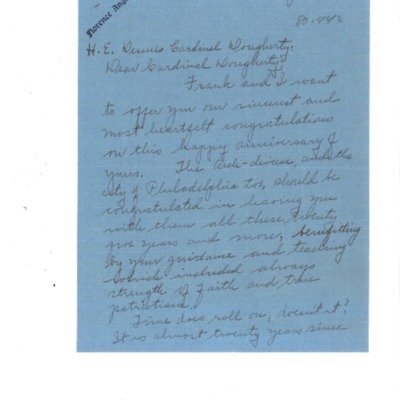 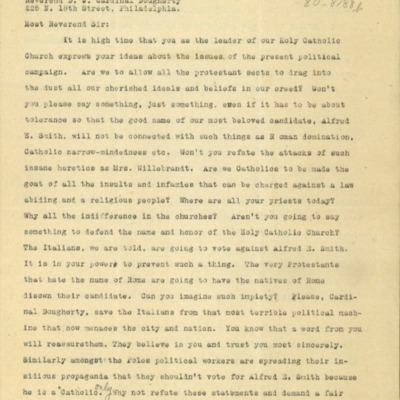 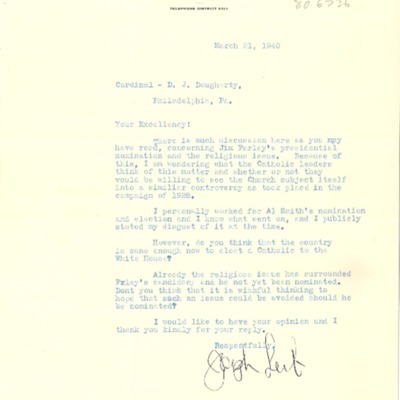 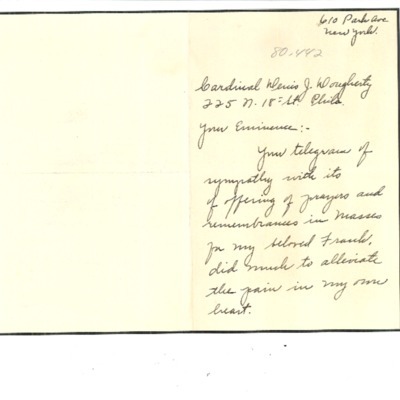 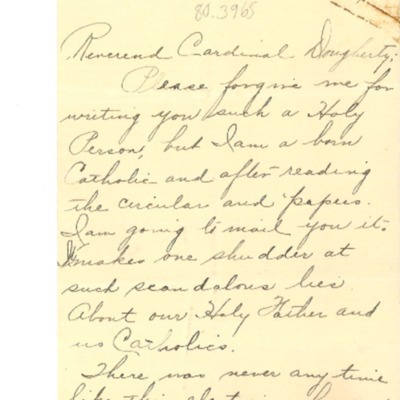 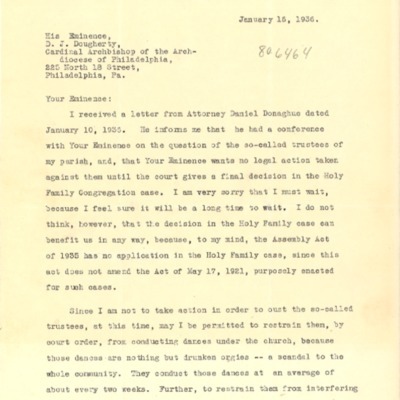 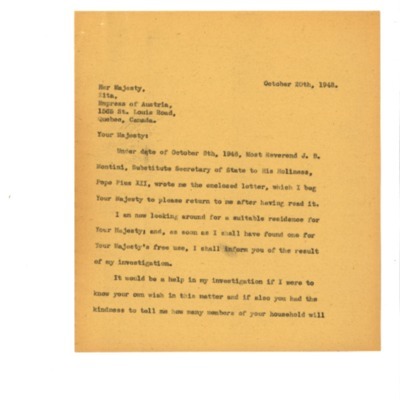 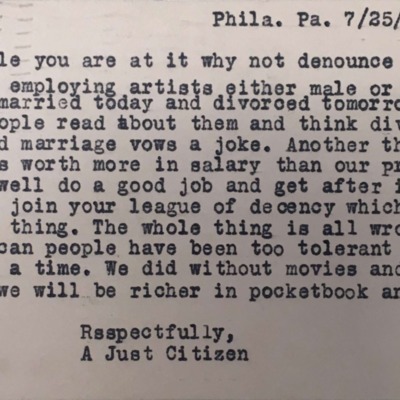 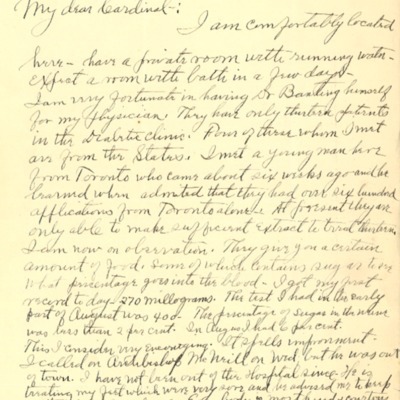 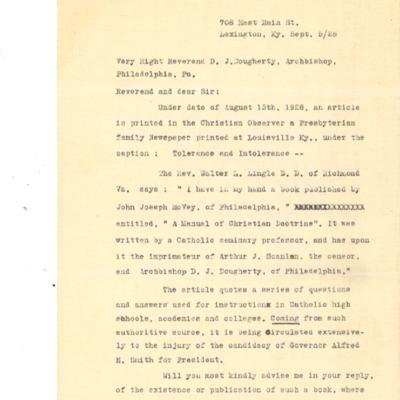 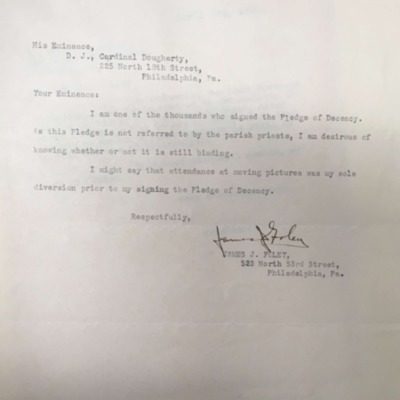 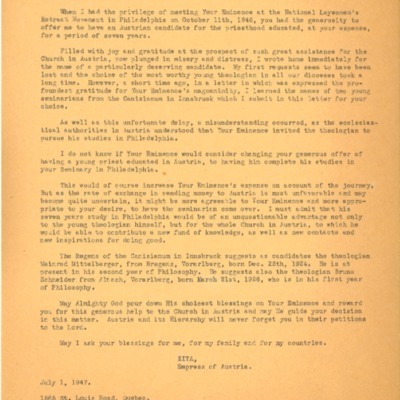 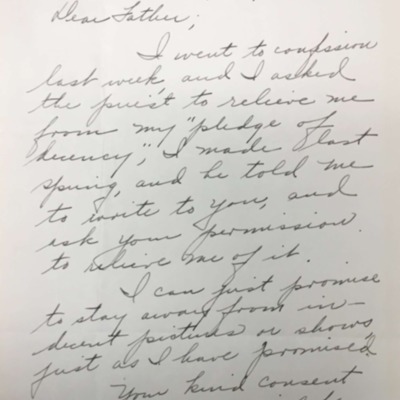 Correspondence between Cardinal Dougherty and Florence Hardart Anglim. 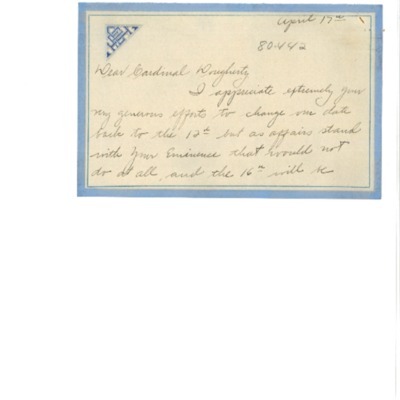 Discusses Florence's wedding. 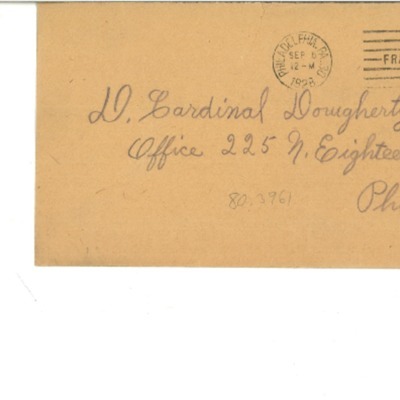 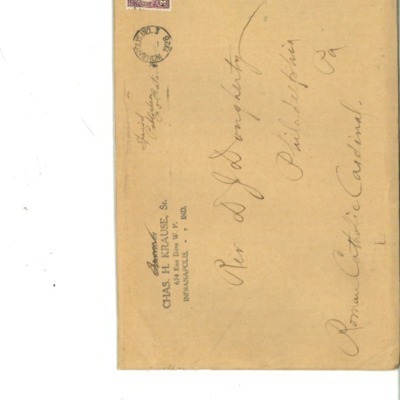 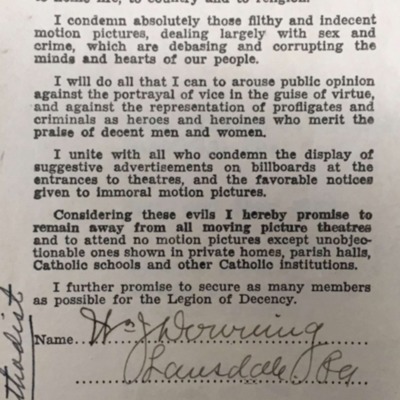 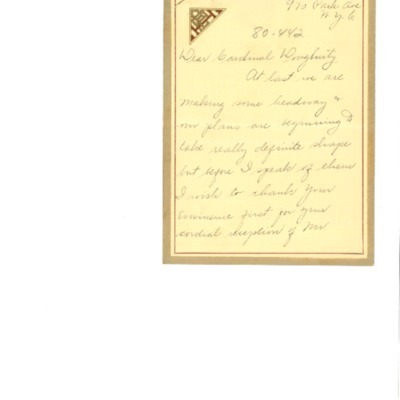 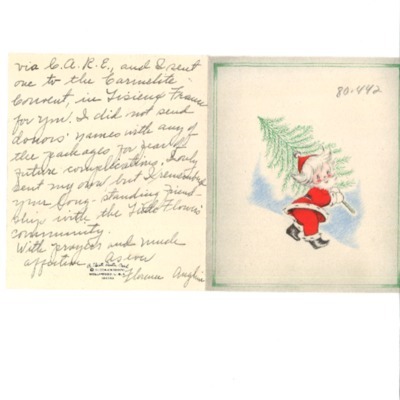 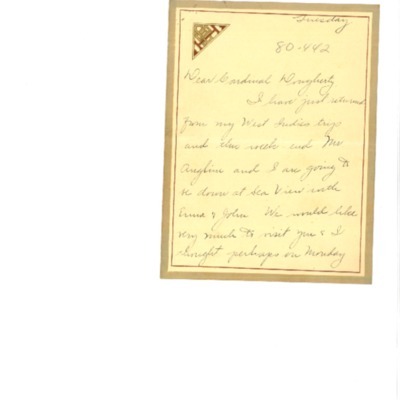 To Cardinal Dougherty from Florence Hardart Anglim, n.d.
To Cardinal Dougherty from Florence Hardart Anglim. 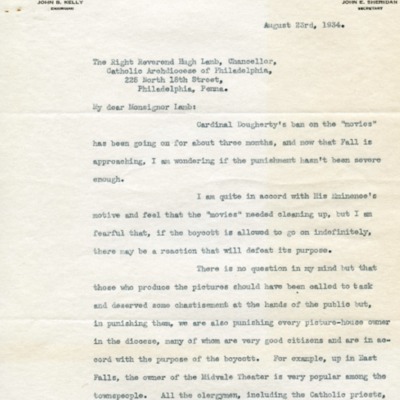 Discusses her fiancé, Mr. Anglim. 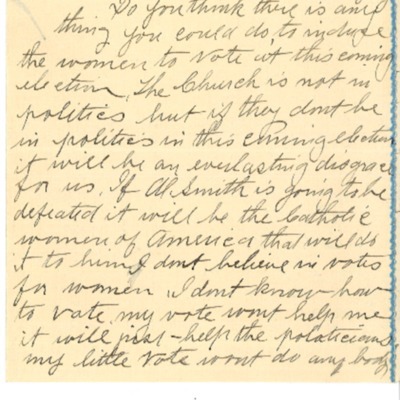 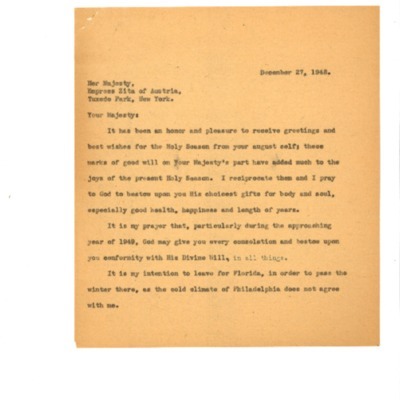 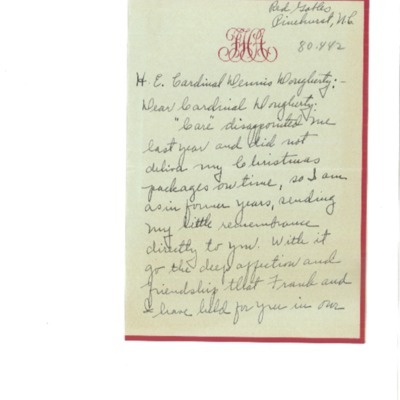 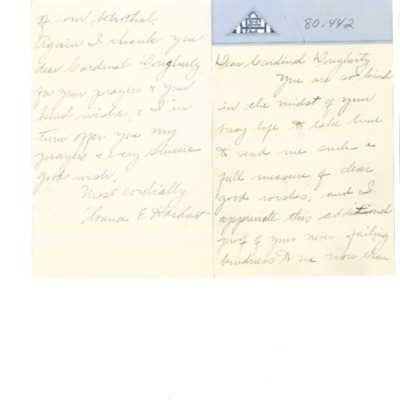 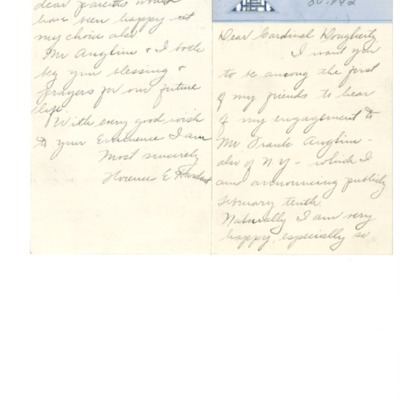 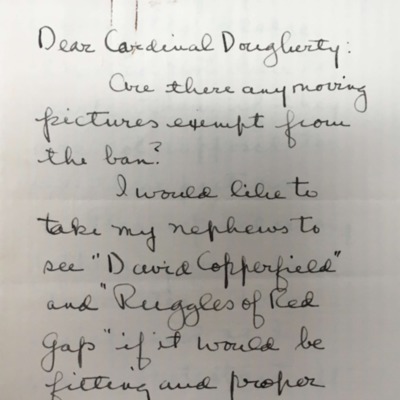 Correspondence between Cardinal Dougherty and Florence Hardart Anglim. 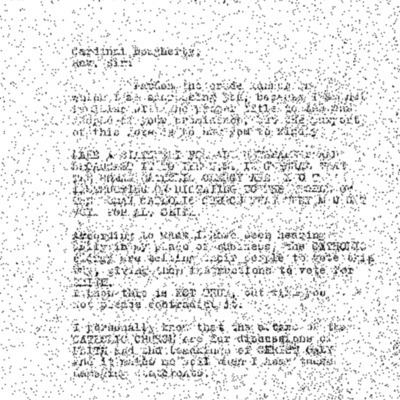 Discusses Florence's engagement.